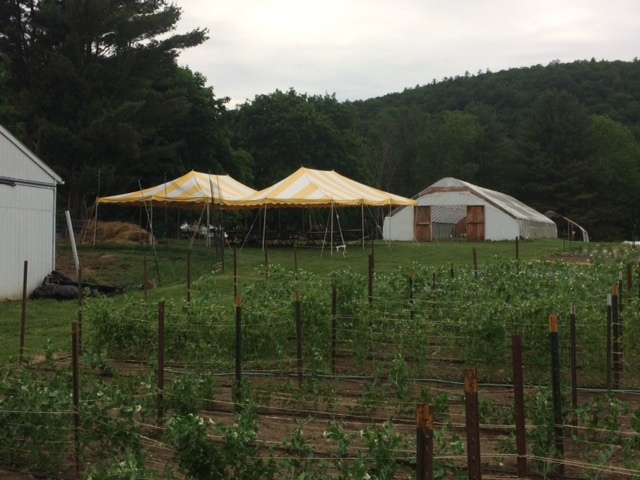 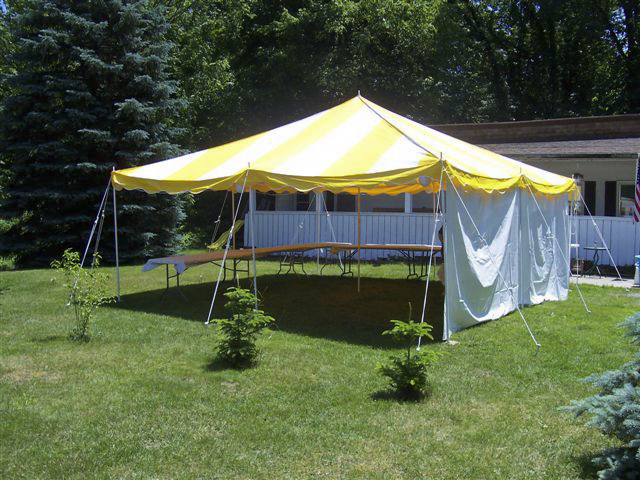 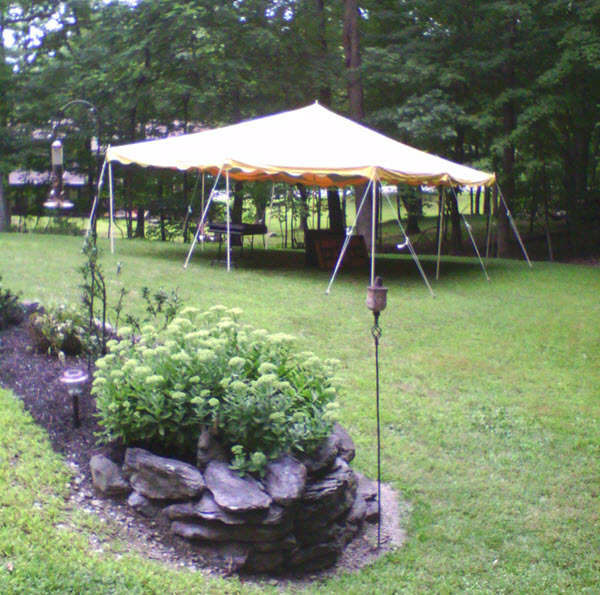 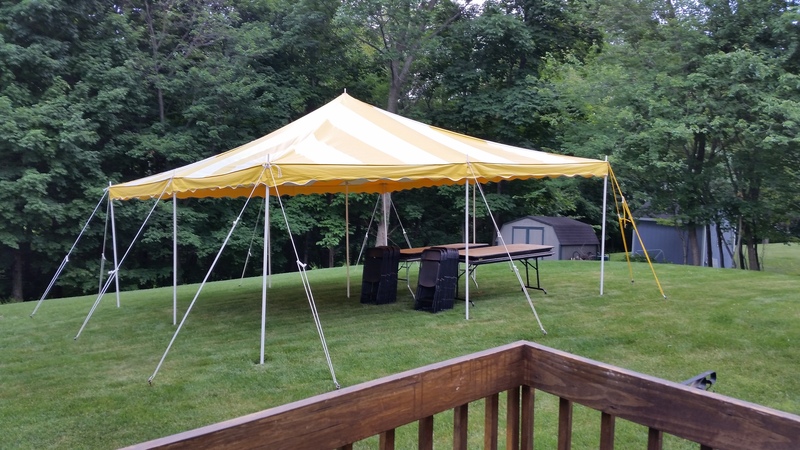 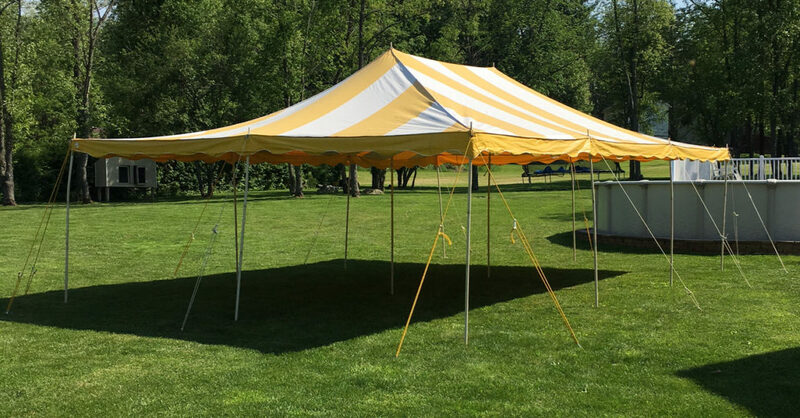 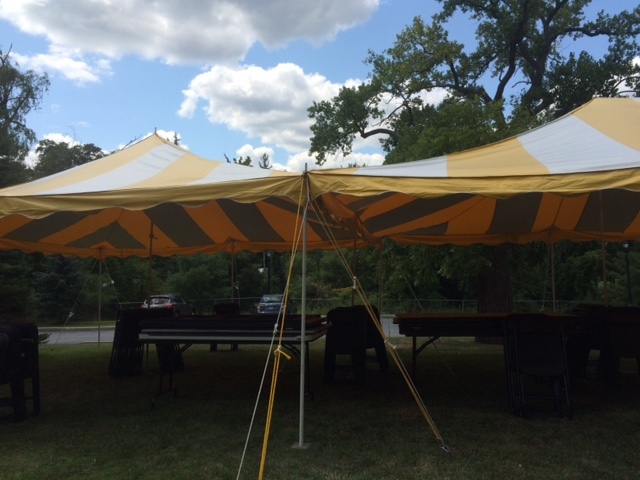 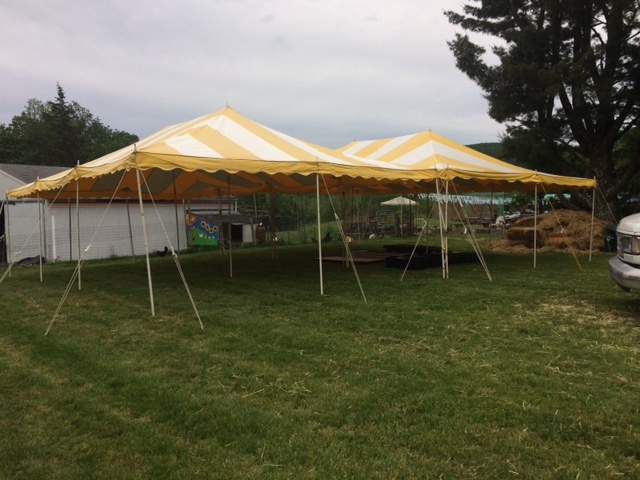 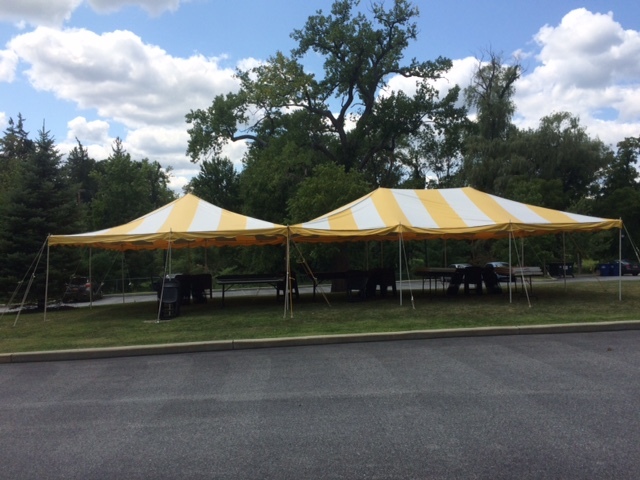 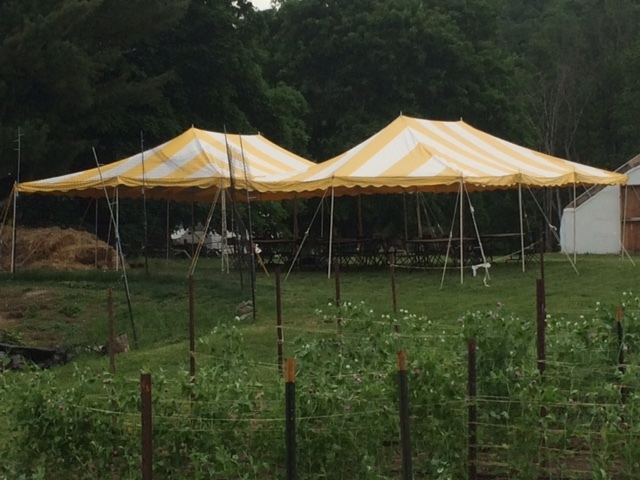 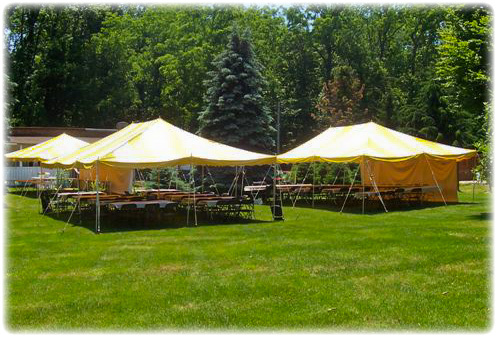 Just a few of our clients’ tent set ups over the years. 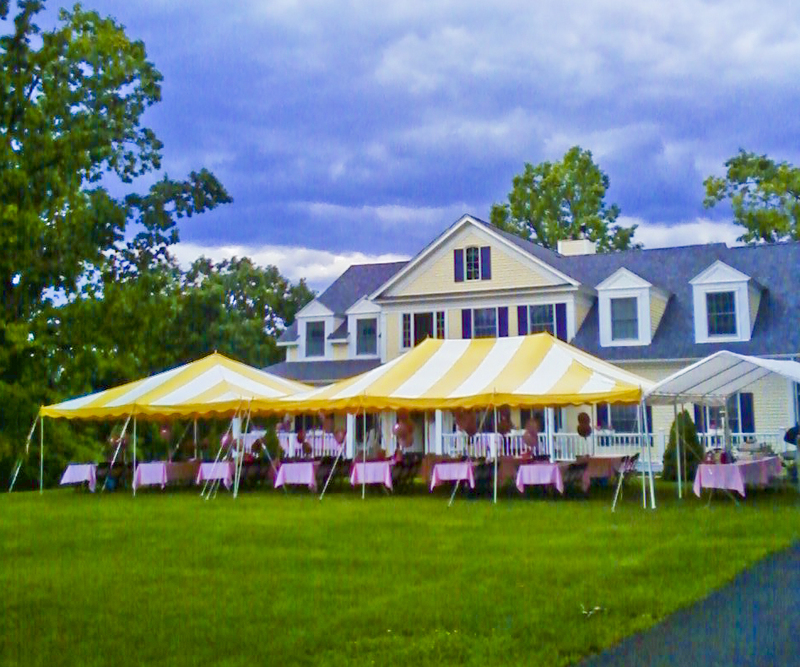 Want your venue added to our collection? 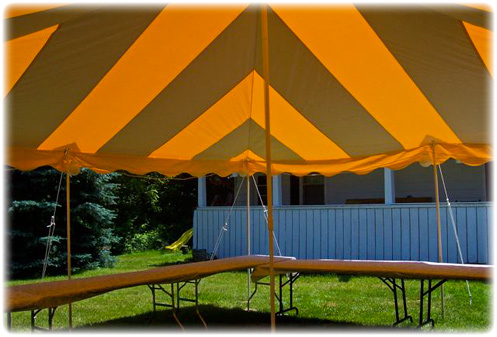 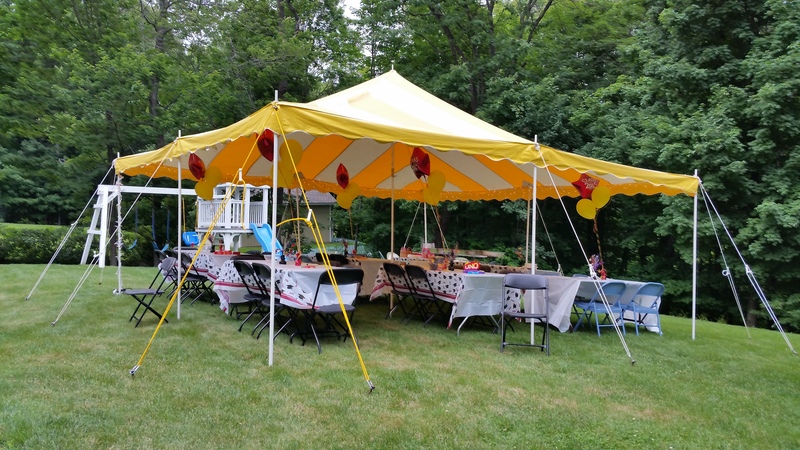 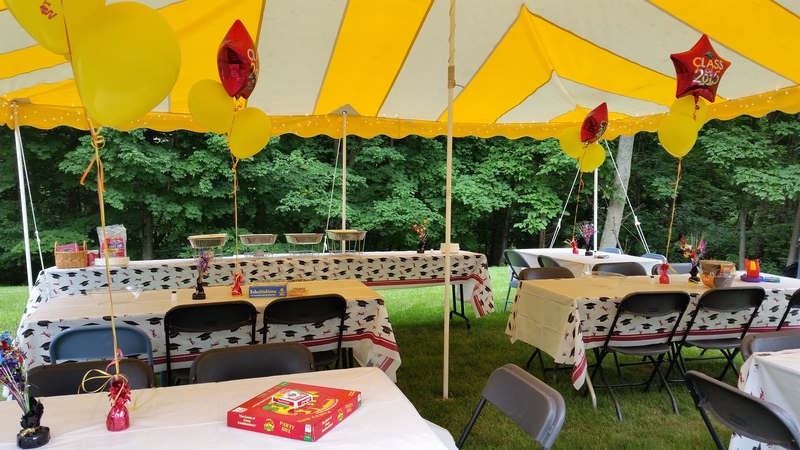 Simply rent your tents, chairs and tables from us and email us your photos!